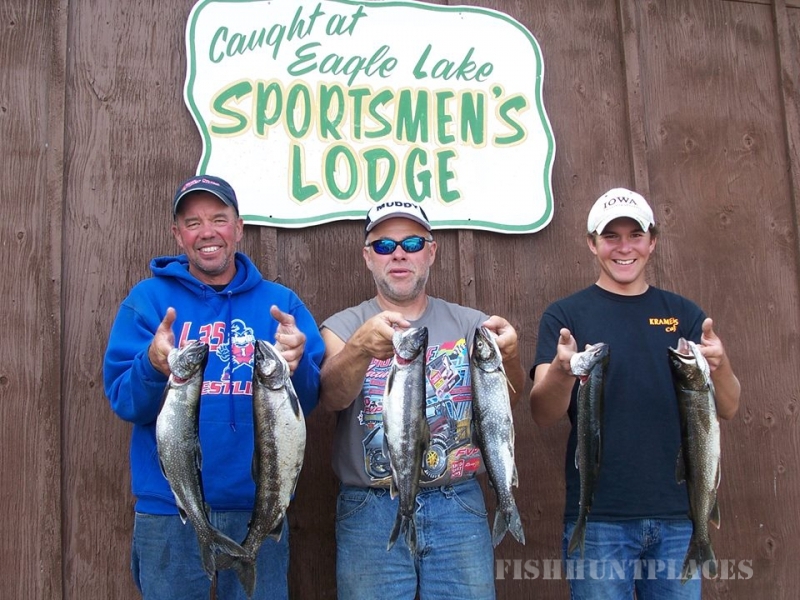 Vacation Memories are made at Eagle Lake Sportsmen’s Lodge. 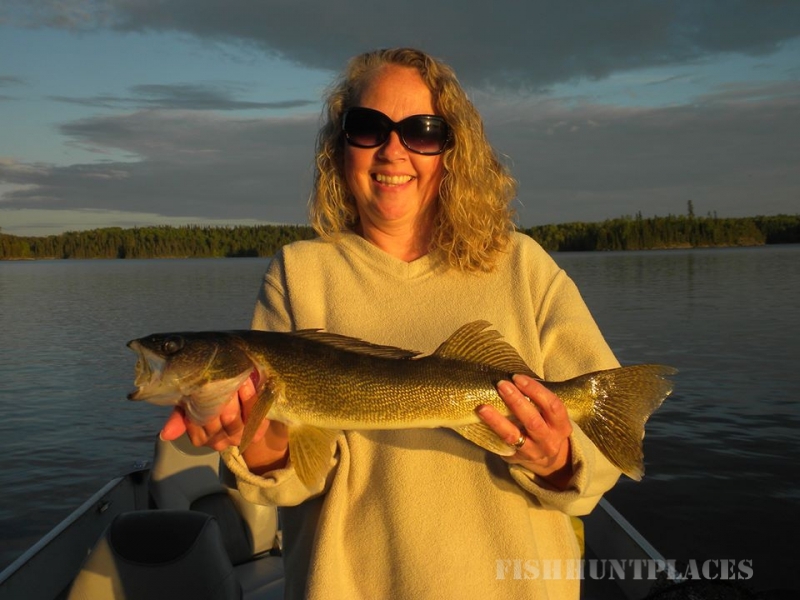 Enjoy the wilderness of Northwestern Ontario while you relax on beautiful Eagle Lake just a few minutes outside the quaint village of Vermilion Bay. 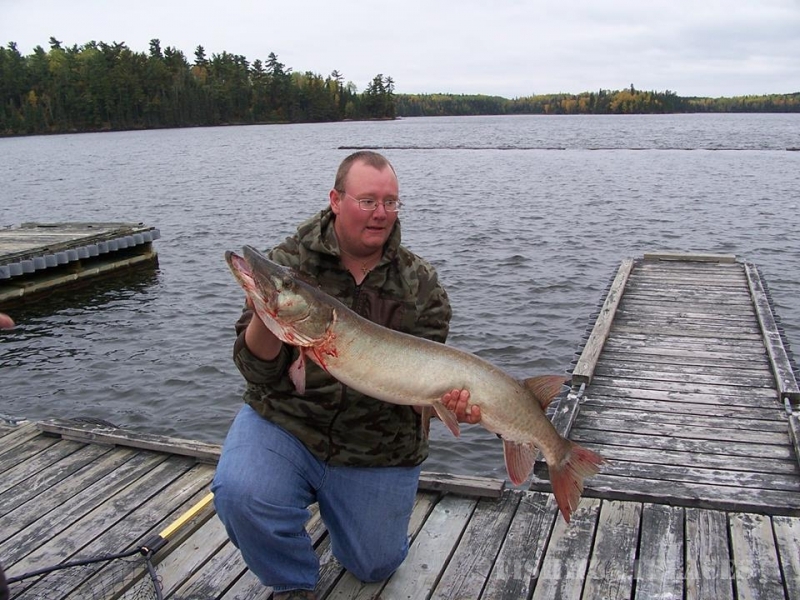 Whether your passion is fishing, hunting or just relaxing, Eagle Lake Sportsmen’s Lodge is the perfect getaway for you, your family and friends. 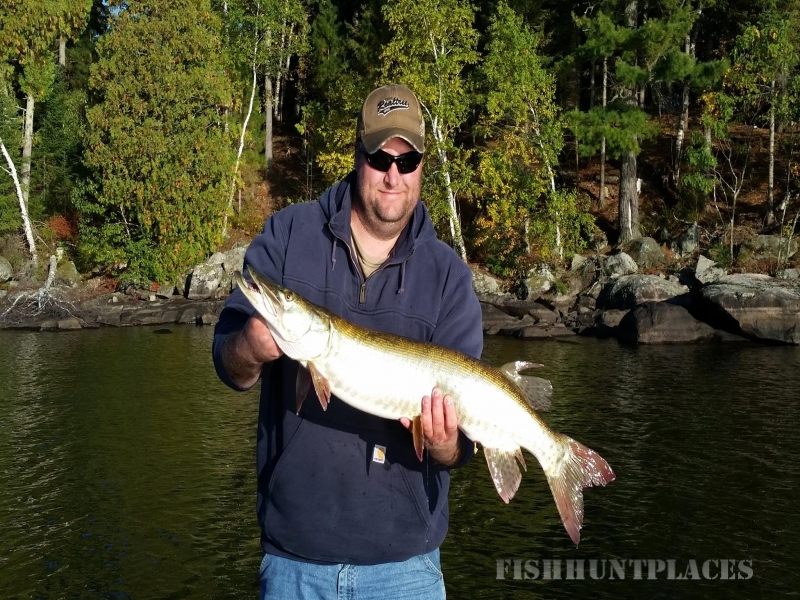 For the fishermen, test your skills with Muskies, Walleye, Lake Trout, Northern Pike and even Mighty Bronzeback Small Mouth Bass. 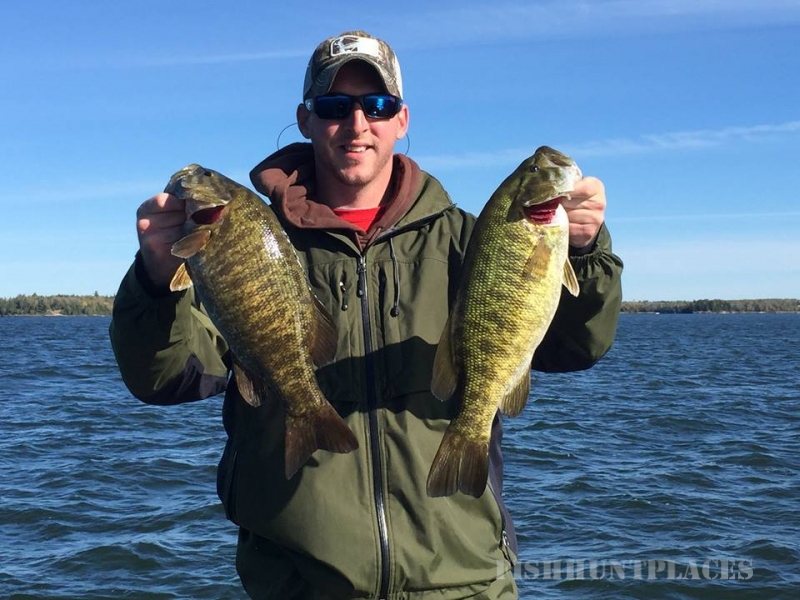 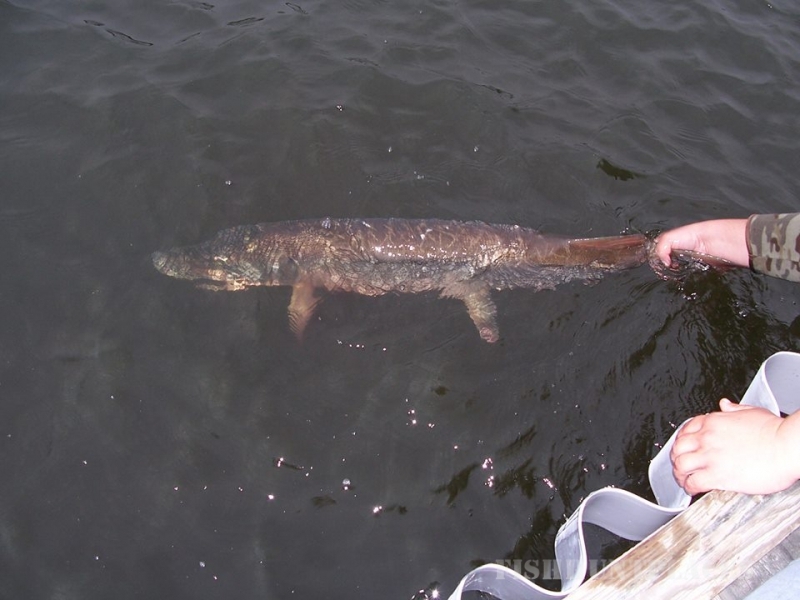 The wide range of species will keep you and your group hooked from the moment you get on the water. 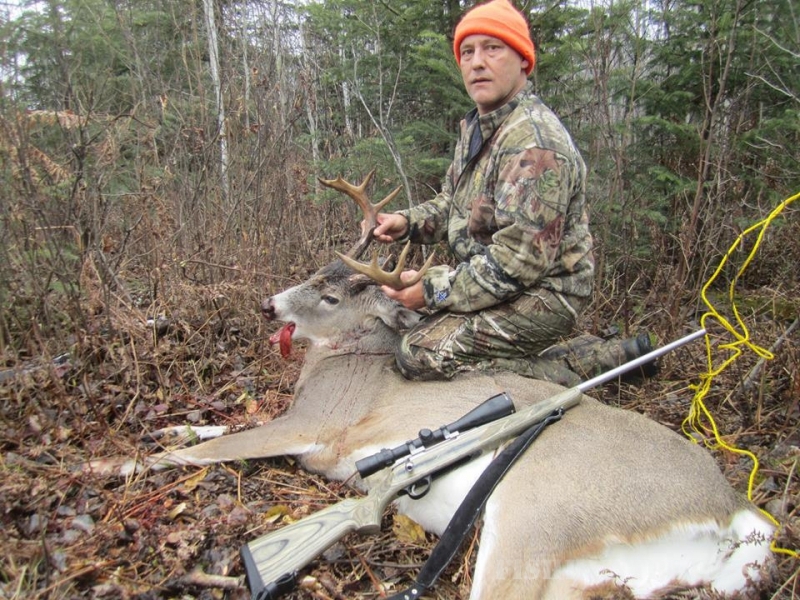 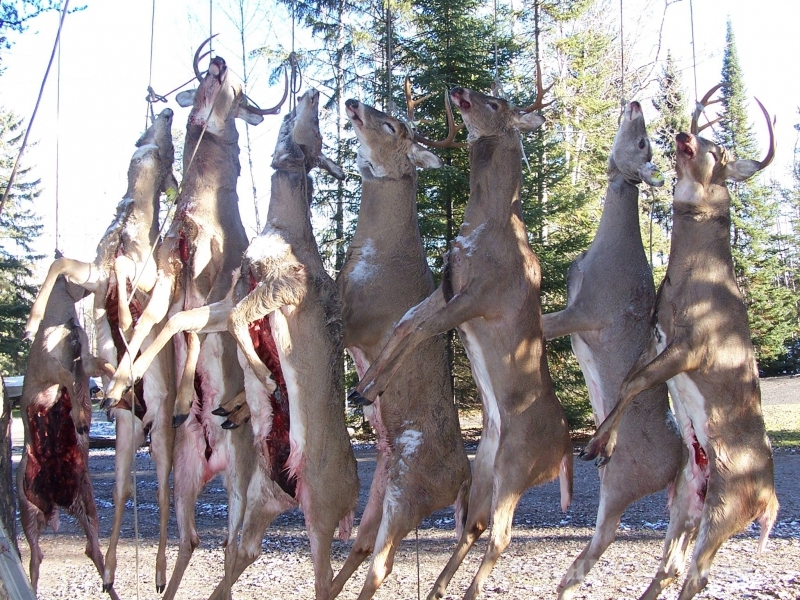 Hunters can fill their tag with archery Bull Moose hunts and Whitetail Deer rifle hunts. 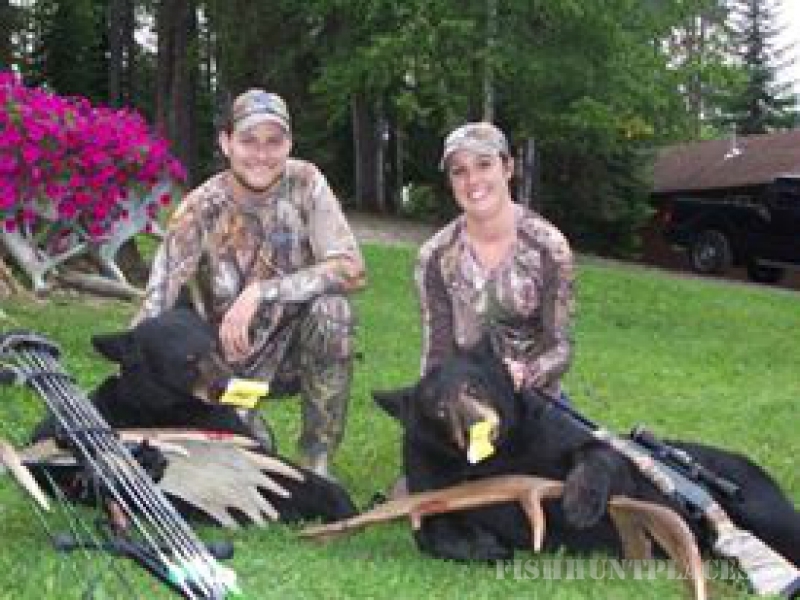 Let our professional hunting guide take you out and maximize your success rate. 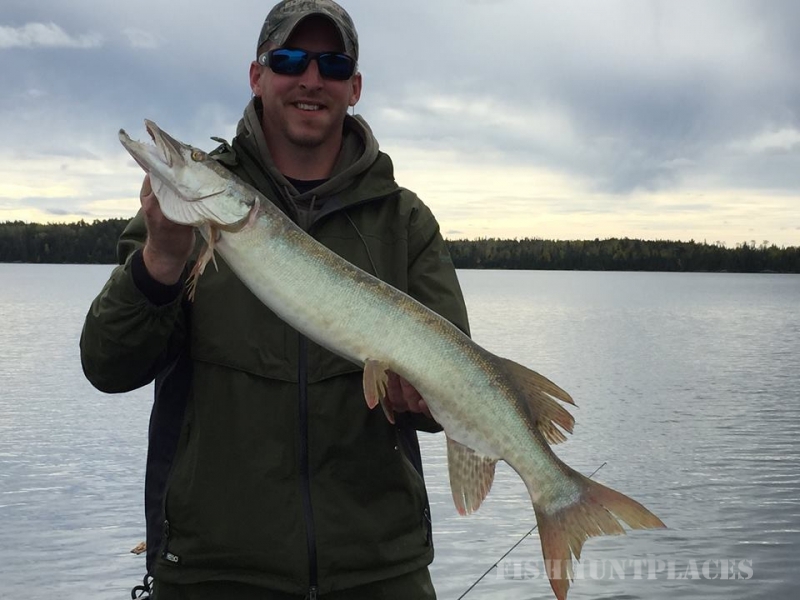 The sounds of loons, the smell of pine and spruce and the fresh air of Northwestern Ontario. 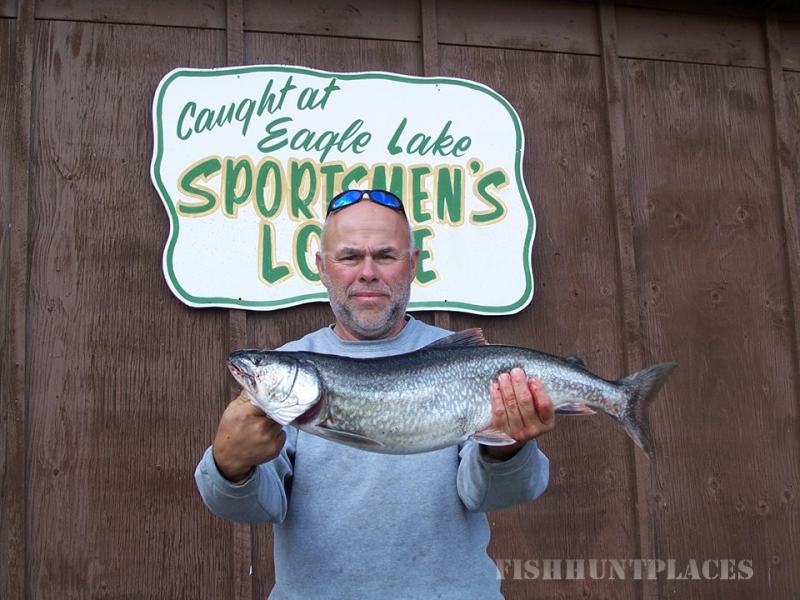 Vacation Memories are made at Eagle Lake Sportsmen’s Lodge.